"Conclusions, speculation, hearsay are not enough," Michael Kellogg, a lawyer for the Kingdom told US District Judge George Daniels at the start of a daylong hearing in Manhattan on Thursday. Justice Against Sponsors of Terrorism Act for the first time permitted lawsuits against the Saudis. 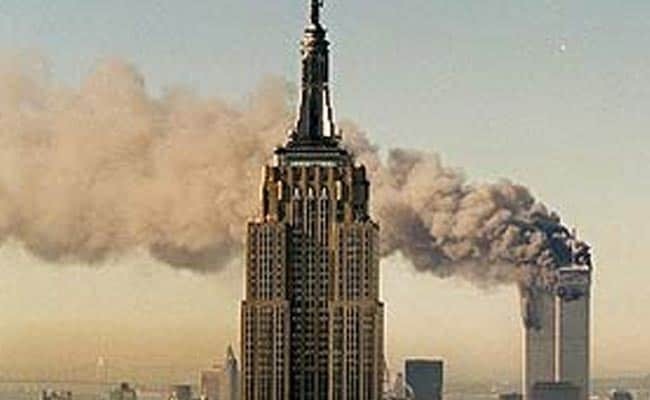 Saudi Arabia asked a US judge to throw out lawsuits claiming it helped al-Qaeda carry out the September 11 terrorist attacks, arguing the victims haven't provided any evidence to back their cases. Michael Kellogg, a lawyer for the Kingdom, said reports from the 9/11 Commission, FBI, CIA and 9/11 Review Commission found no proof Saudi Arabia backed the attacks. "Conclusions, speculation, hearsay are not enough," Kellogg told told US District Judge George Daniels at the start of a daylong hearing in Manhattan on Thursday. Lawyers for the victims, their families and businesses harmed by the attacks claim Saudi Arabia channeled money through its charities to the terrorist group. They presented sworn statements from two former FBI officials and former Florida Senator Bob Graham, an ex-chairman of the Select Committee on Intelligence, in which they provide their opinions that Saudi officials in the US provided support to two of the September 11 hijackers. Congress in 2015 passed a law, the Justice Against Sponsors of Terrorism Act, JASTA, which for the first time permitted lawsuits against the Saudis over the attacks. The nation was previously covered by sovereign immunity, a legal doctrine protecting nations against most lawsuits. The allegations are sufficient to go forward under JASTA and the victims should be permitted to seek additional evidence from Saudi Arabia, their lawyers said. JASTA was passed over a veto by President Barack Obama, who feared subjecting Saudi Arabia to legal claims threatened to strain relations between the two countries. Daniels didn't say when he will rule on the Saudi requests to throw out the suits.